Especially for you we have put together an exciting tour of Andalucia. You will stay at hand-picked B&Bs where comfort, service and delicious food are paramount. At each of the selected B&Bs you will experience the owners’ personal touch and all our B&Bs have something special to offer. Little extras you may not find in any of the travel guides. We can offer guided bike tours in Malaga, private visits to a bodega in Montilla, or personalized tapas tours of Granada. Of course, flamenco is part of the deal: one of our B&Bs can arrange tickets to highly acclaimed flamenco shows in Seville and elsewhere you can listen to, learn and muse about flamenco with the B&B owners in their private mini-bodega. You will land at Malaga or Seville Airport. First stop: Cortijo La Haza in Iznájar, one of the authentic white villages in Southern Córdoba. Your hostess Bernadette and talented chef Patriek will warmly welcome you. Together with their Spanish staff Carmen and Eli they will ensure your stay is wonderfully comfortable. 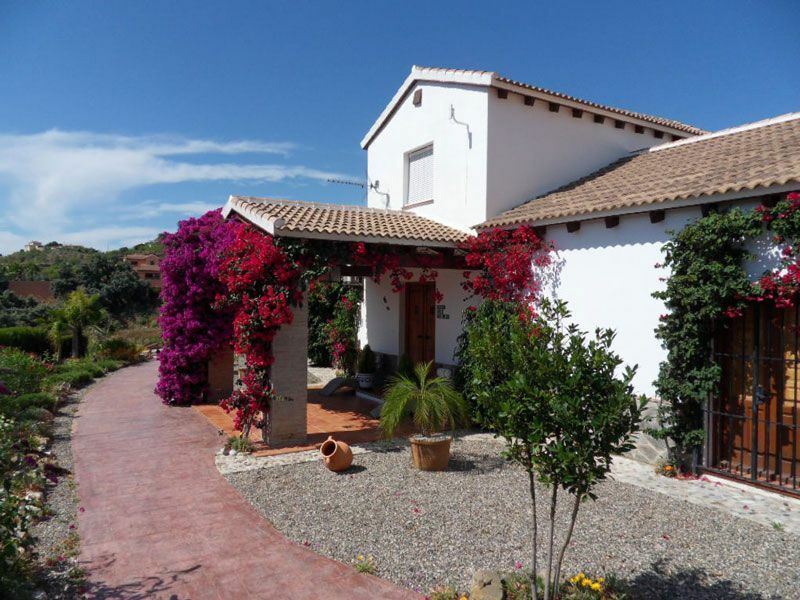 The cortijo (farm) is about 10 km. from the village and is surrounded by olive groves as far as the eye can see. La Haza is ideally situated for trips to Córdoba, Priego de Córdoba and Antequera with the Torcal National Park. Granada with the world famous Alhambra is also within easy reach. From Iznájar it is a two hours’ drive to either Carmona (Torrepalma) or Espartinas on the outskirts of Seville, where you have the choice to stay at either Finca La Luz with Belgian owner Lucas or at Casa Adelante with Dutch owners Maarten and Monique. 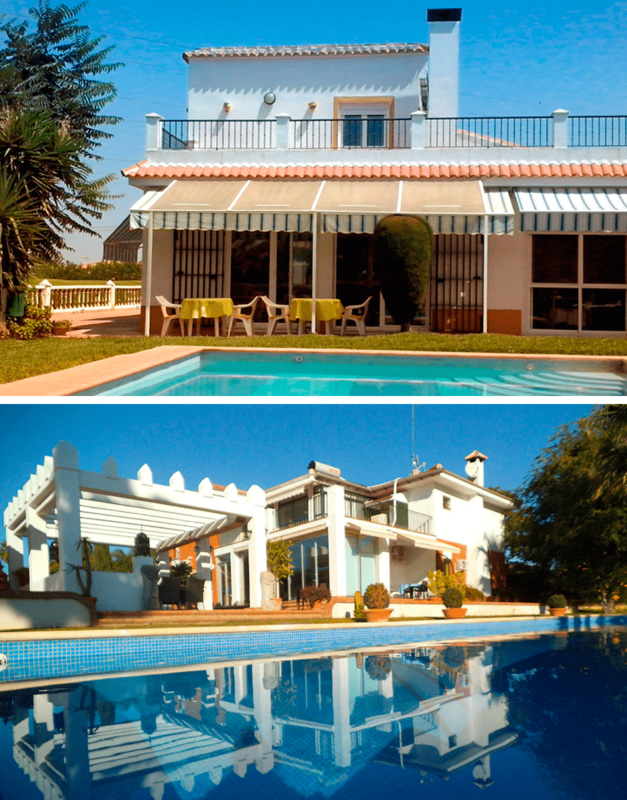 2 very different B&B’s, both located on their own plots within a residential area. Seville is only about 20 minutes away and all proprietors will be happy to inform you about all the Andalucian capital has to offer. Public transport can take you into the centre of Seville to visit the best flamenco shows in town. From Carmona you travel via Jerez de la Frontera, home of sherry and dressage, to Chiclana de la Frontera, where you will find Casa La Felicidad, run by Nico & Els. 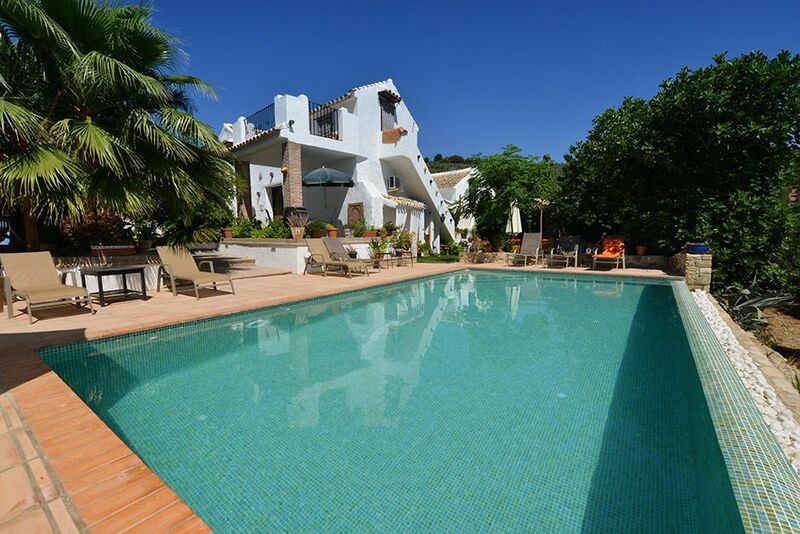 You will be staying in a quiet residential area, just a 10 minutes’ walk from the white beaches of La Barrosa, lined with shops, bars and restaurants. Culinary and cultural opportunities abound in the small, whitewashed Moorish villages and in the nearby city of Cádiz, the second oldest city of Europe. Your hostess Els can offer massages and on request your host Nico will show his culinary skills. Both are flamenco addicts and they can tell you all you want to know about this art form. The final stop on our B&B tour is Casa Don Carlos, run by Carlo and Ronald just outside the village of Alhaurin El Grande. This village is situated at 30 km. from Malaga with its bustling port. The genial hosts know exactly how to make their guest feel completely at home. From Casa Don Carlos you can visit Málaga, Benalmádena and Mijas and soak up the luxurious atmosphere of the Costa del Sol. 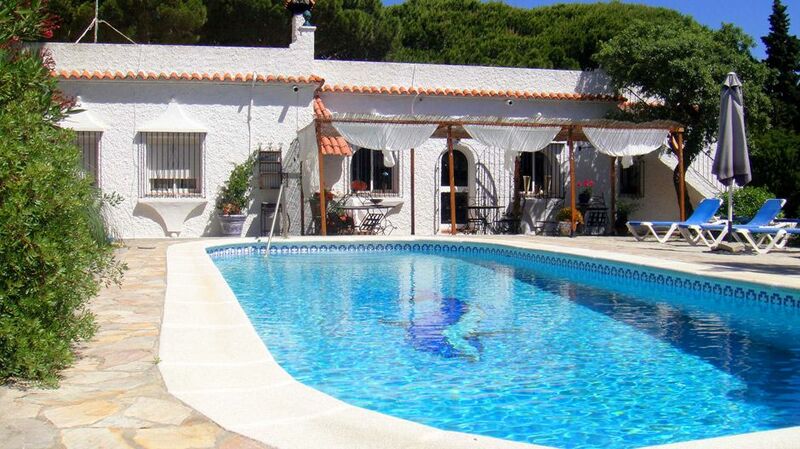 Thanks to its proximity to Málaga airport Casa Don Carlos is the ideal place to relax after an eventful tour! 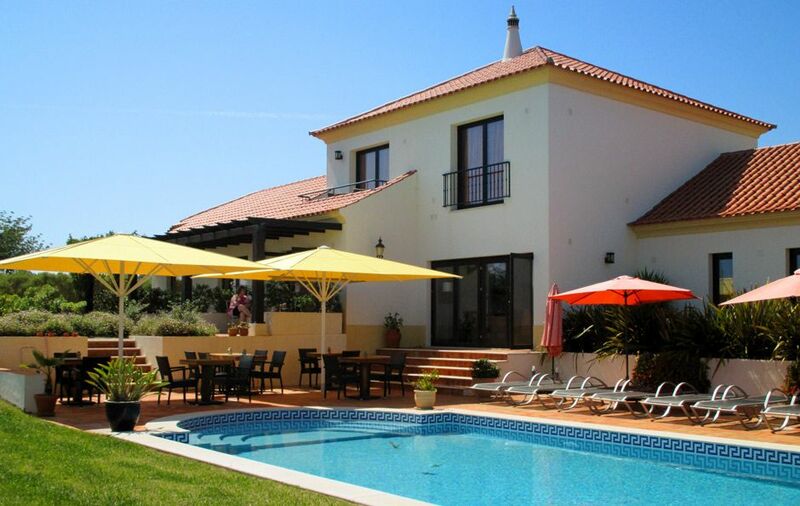 Should you wish to extend your stay and go even more westwards, we recommend a stay in the Algarve with our colleagues in Portugal, a Dutch couple Ronald and Anjo, at Villa Laguna. This tour can be arranged according to your own wishes. You can decide in which order you want to visit each B&B, provided you book at least two nights at each. You are not obliged to stay at all B&Bs. For more information about this tour, tariffs or various options, please feel free to contact Bernadette van der Heijden of Cortijo La Haza.